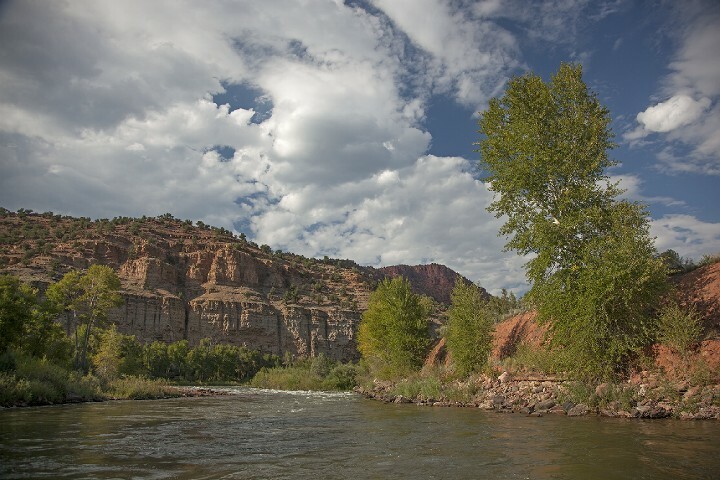 Eagle County, Colorado, recognized the need to improve access to the Colorado River between State Bridge and Dotsero. 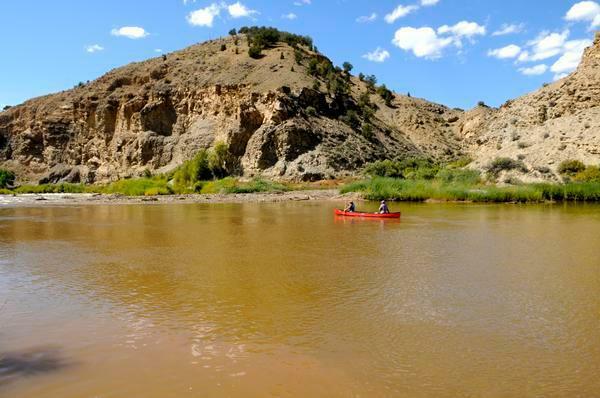 While the river received more than 65,000 user days annually upstream from State Bridge, the 45 mile reach downstream received so little use it was not even tracked by the BLM. The County recognized that this discrepancy created congestion on the upper portion of the river and degraded the user experience, while the lower river was virtually unused. This situation resulted from a conspicuous lack of public access points downstream from State Bridge. The entire 45 mile reach was characterized by large tracts of private lands, dangerous public access points and the presence throughout the entire reach of an active Railroad. RiverRestoration designed, permited and oversaw the construction of 3 boat ramp sites, including circulation, parking and facilities. We designed these large ramps from the river out. Our insight allows the ramps to function with the circulation of the river currents and significant variation in river stage. These three boat ramps have been completed construction as of September 2013.